Welcome to the latest edition of The West Ham Way, Phoenix FM’s weekly round up of all things West Ham! The show is presented every week by Dave Walker and serial ITK blogger @exwhuemployee, founder of The West Ham Way website. It’s our biggest ever show! 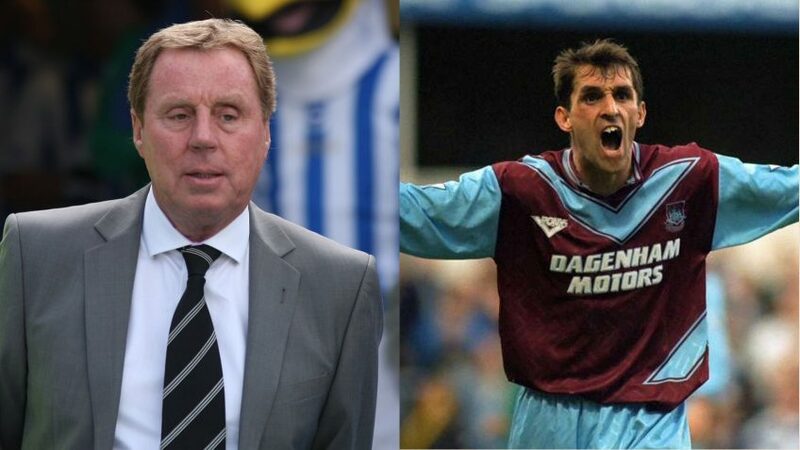 Dave and Ex chat to two West Ham legends – Harry Redknapp and Martin Allen – two interviews that are definitely not to be missed! Dave and Ex also discuss latest rumours from inside the club and answer questions from listeners. You can get in touch with Dave on Twitter @DaveWalkerWHU and Ex @exwhuemployee. You can also put forward your questions each week using the hashtag #askwesthamway.